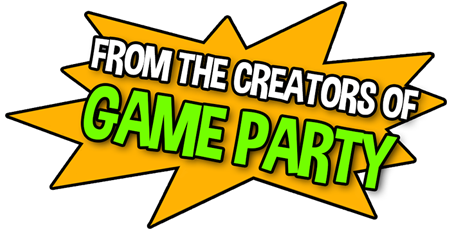 A collection of popular party games! 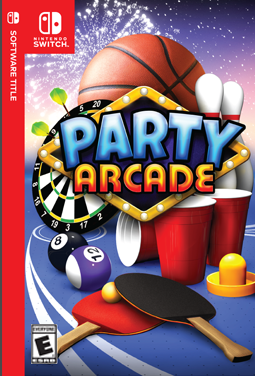 Popular party games set in an immersive arcade environment with multiplayer support for 1-4 players on local networks or online. Collect over 60 pieces of unique equipment to use during matches and claim your place on the global leaderboards by getting a high score. Tournaments regular tournaments with prizes!